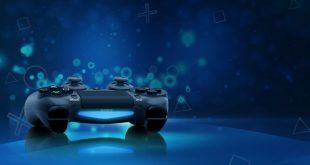 New-generation video game consoles from Microsoft Corp. and Sony Corp. not only help AMD to offset declines of PC chips sales, but actually drive the company’s share on the market of x86 microprocessors. In the first quarter of 2014 AMD managed to gain share, whereas Intel Corp. lost some ground. Intel maintained the lead on the market of x86 central processing units in Q1 2014 with 82.8% share, but lost about 3% compared to the same quarter a year ago, according to Mercury Research. 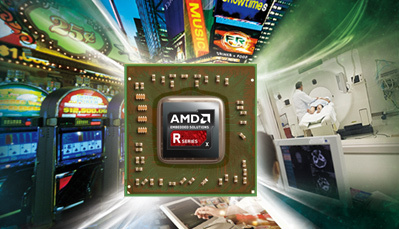 AMD managed to increase its share to 16.9% from 14.3% in the Q1 2014. Via Technologies, the third supplier of processors based on the x86 architecture, commanded 0.2% of the x86 chip market. AMD has been losing market share to Intel for years since its chips could not offer similar performance in mainstream applications. Looks like with the arrival of the new game console AMD will be able to boost its share of the overall processor market. 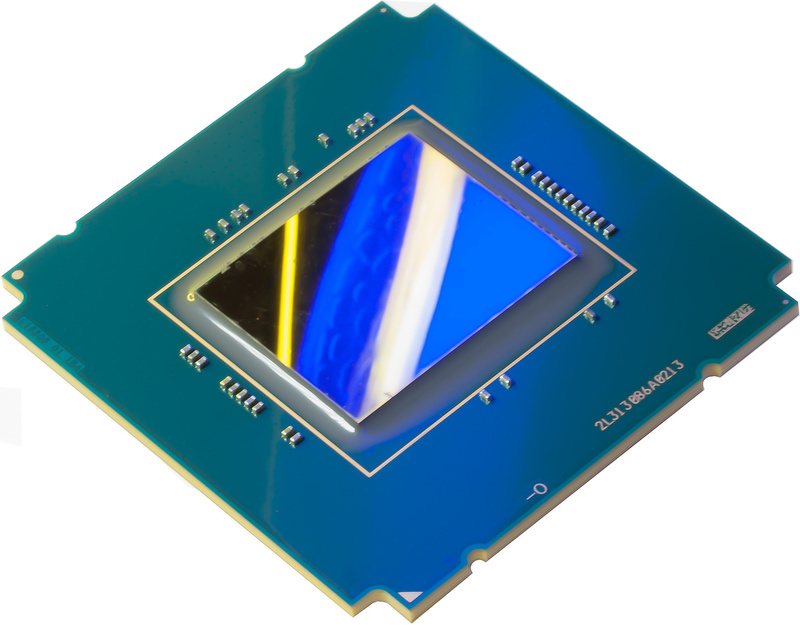 An AMD accelerated processing unit with x86 general-purpose cores and AMD Radeon graphics. Similar chips are used inside Microsoft Xbox One and Sony PlayStation 4. “The ratio of PC chips is declining in x86 processor shipments, helping AMD gain on Intel, which is relying heavily on tablet chips for growth,” said Dean McCarron, principal analyst at Mercury Research, reports PCWorld. Personal computer CPU shipments were flat year-over-year: sales of microprocessors for desktops grew 1%, whereas shipments of notebook chips dropped 2%. Sales of x86 central processing units for servers also declined year-over-year, according to Mercury. Intel believes that going forward its x86 system-on-chips will gain noticeable presence inside media tablets, which will help it to maintain sales. 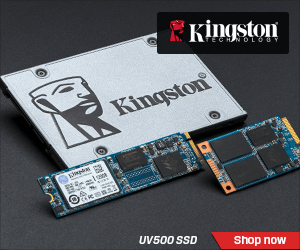 In addition, the company continues to design various x86 chips specifically for servers, desktops, notebooks, storage solutions and other applications. By contrast, AMD believes in hybrid microprocessors (which it calls accelerated processing units) that feature not only general-purpose cores, but also highly-parallel graphics processing cores that can be used for general-purposes as well. At present AMD is not solely focused on x86 architecture, but is actively designing microprocessors based on ARM architecture as well. KitGuru Says: It is nice to see that AMD is gaining share since it means that the company will remain on the market. 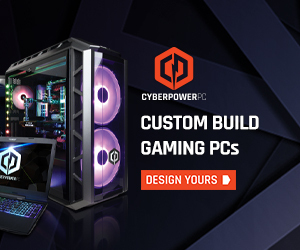 However, it will be even nicer to see AMD gaining PC market share since that would mean that the company’s chips are becoming more competitive than they are today.